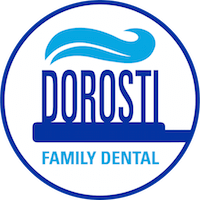 At Dorosti Family Dental, we put patients first.  Our team cares for your entire mouth, just not your teeth, for optimum oral health. If you have any questions about our services, contact us today.